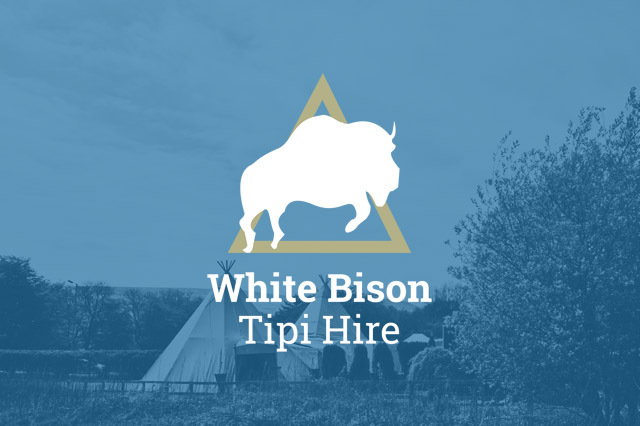 Hello and welcome to White Bison Tipi Hire. 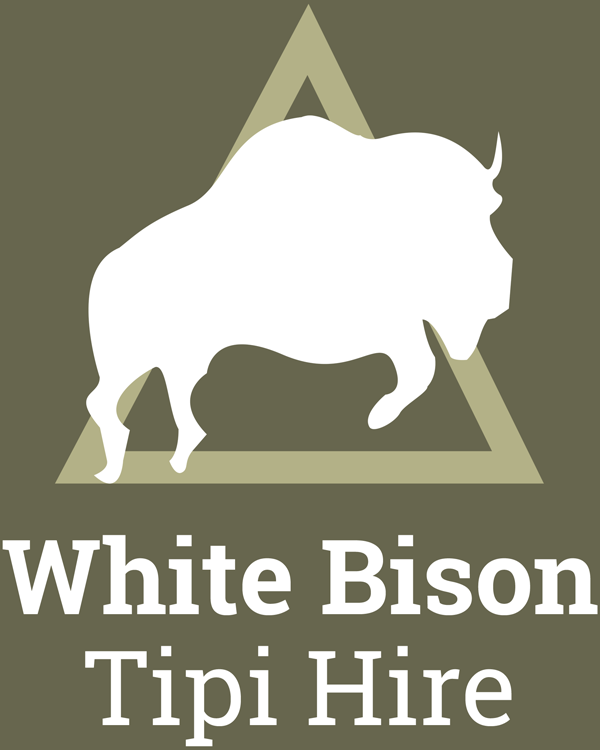 As rare as one in 10 million a white bison is considered to be sacred and spiritually significant by native Americans.  It is revered as a symbol of hope and unity. 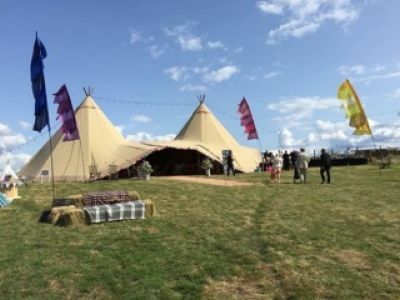 With over 30 years combined experience in the events and hospitality industry, we are sure we can create a fantastic event that you and your guests will remember for years to come. 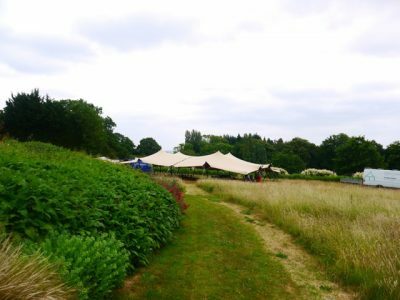 We are ideally located with easy access to the M3, M4, M25 and M40 motorways which means that we can efficiently cover a huge area. 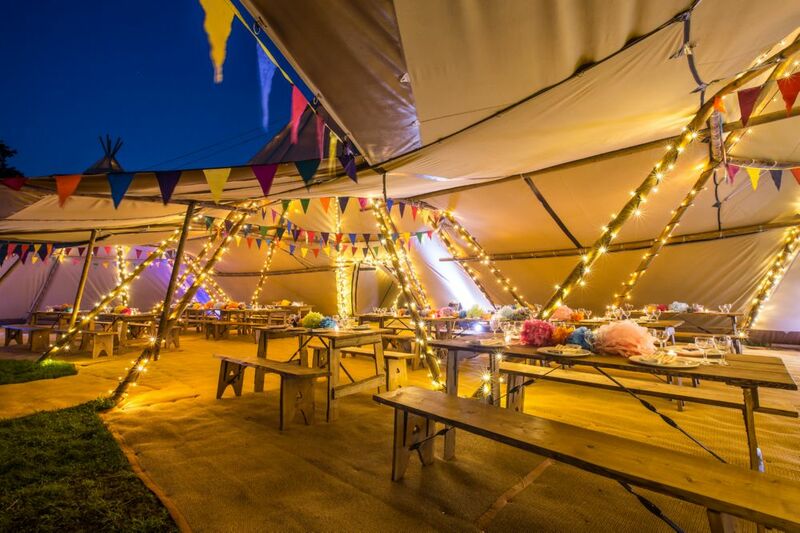 We fully appreciate how special and important your event is and our team of trained staff will do everything they can to make it as perfect for you as they can. We’re good at what we do because we love it! 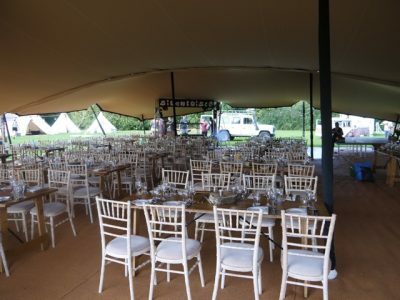 Attention to detail and customer satisfaction are paramount. 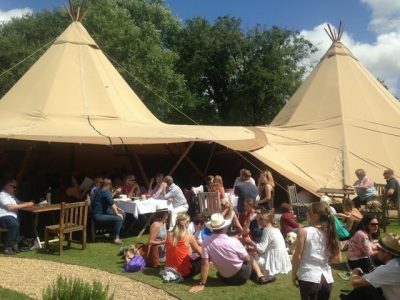 We touch peoples lives with what we do and we will try to make your event as amazing as possible. 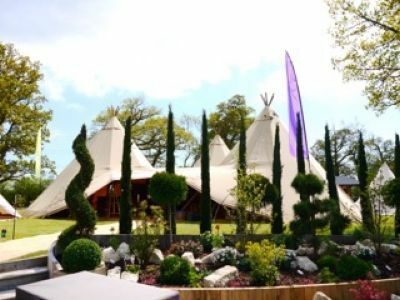 Tipis make a fantastic alternative to a marquee, cool in summer and cozy in winter, year round they make a great choice for your event. 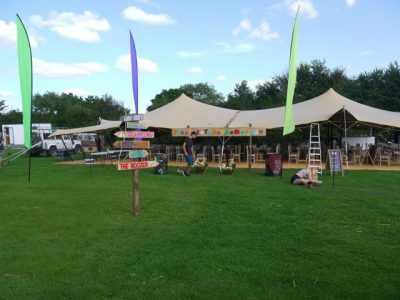 We can erect them on grass or solid ground – as long as its flat and level then we can overcome most obstacles. 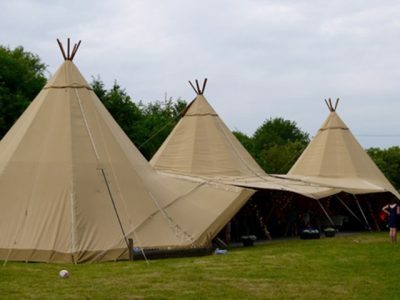 With their rustic wooden poles and natural cotton canvas the tipis have a light and airy feel about them or in winter we can add solid wooden doors and open fires to make them really warm and homely. In the summer months the sides can be left part or completely open. 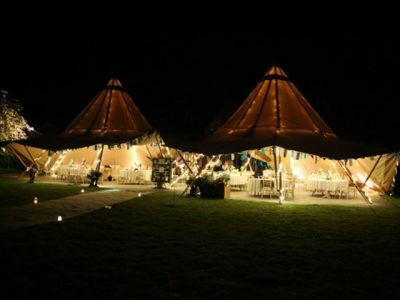 Tipis are suitable for all occasions – Weddings, parties, birthdays, balls, corporate entertaining. 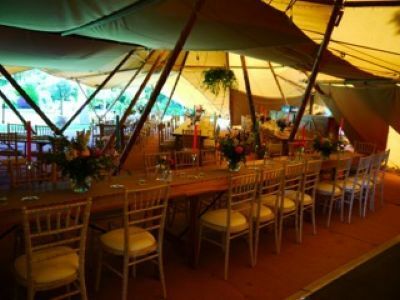 Spacious, Strong and Stunning everyone loves being inside a Tipi. 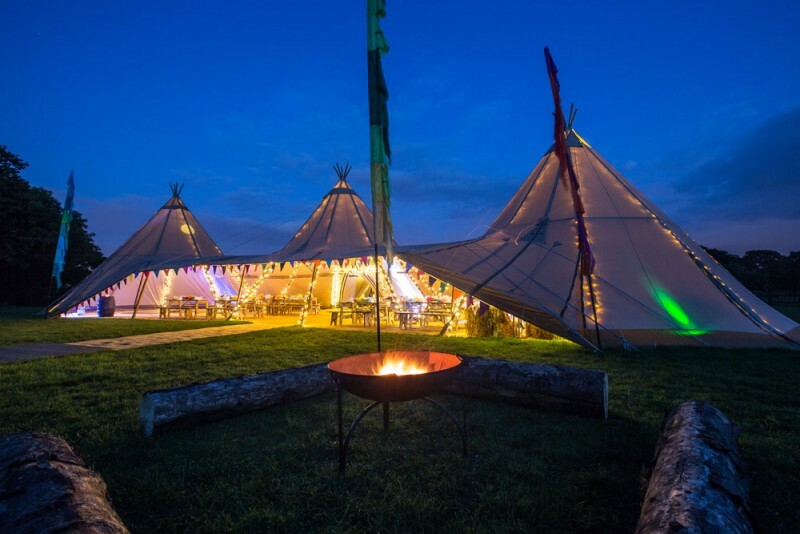 © 2015 White Bison Tipi Hire.